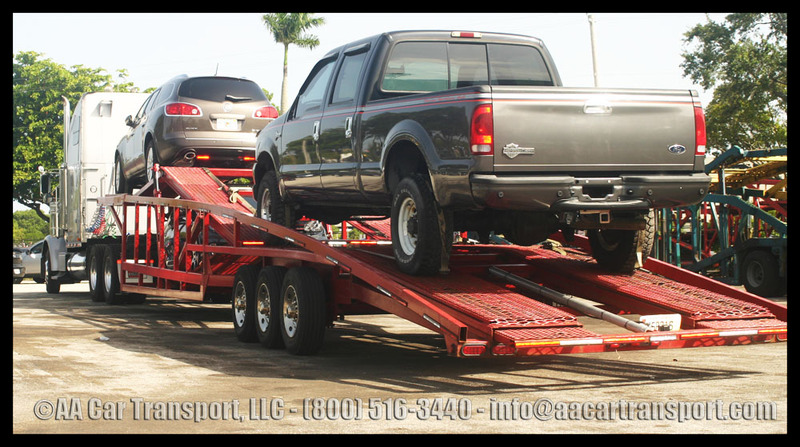 Cheap car transport is not recommended at any cost, as this includes many hassles. Cheap prices account for cheap drivers, usually with no registration, license or insurance. Cheap prices may not even guarantee a pickup and put you in stress due to delays. Remember, you get what you pay for. Call us at 800.516.3440 to discuss more about the car transport service you may need.